Jovani is an internationally recognized designer of prom, pageant, and evening dresses that are specially made in a range of classic, unique, and creative styles. Jovani, a leading prom, pageant, and evening design company, has gained high credibility among shoppers and stylists by making their products available in high-end retail stores. For most customers, Jovani isn’t a designer they buy from for only one occasion. Most of their customers return for all formal occasions because of the affordability of their dresses. Jovani recognizes the demand for affordable and high-quality special occasion dresses. Because of the company’s dedication to creating dresses that enhance women’s inner beauty, they have notably earned the title as the largest prom dress retailer in the world. Specifically, the Jovani Prom Dresses Collection 2019 offers a vast selection for young girls to wear on their special night. These dresses can be viewed on Jovani’s non-commerce website and have served as fashion inspiration for its millions of viewers. Jovani has made their dresses easily available to customers, as they are present in over 2,000 stores worldwide. Customers can purchase Jovani dresses from well-established and highly respectable retailers like Neiman Marcus, Harrods, and various luxury department stores on Saks Fifth Avenue in New York City. Jovani has further pleased their customer base by making their dresses accessible through specialty boutique stores. 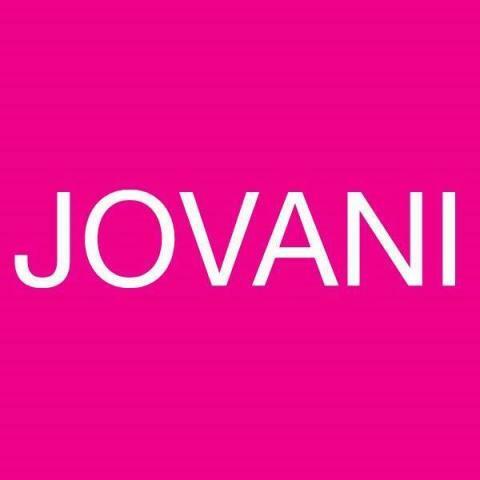 The design company has made it easy for customers to find authorized Jovani retailers through the “Where to Buy” tool located on their website. Their prom dresses come in a variety of styles, colors, patterns, materials, and lengths. Designed with the highest industry standards in mind, these are catered to fit a broad range of style preferences and body types. Each season, their variety of dress types can be found on their website and ordered online if a customer lives far from an authorized retailer. They do not limit themselves to just designing prom wear. The company also designs dresses for other special occasions like weddings, cocktail parties, and pageants. Customers have also trusted Jovani to produce a collection of dresses, tops, jackets, and jumpsuits meant for informal wear and casual nights out. For over 35 years, Jovani has been committed to providing women with dresses that are ideal for all important life parties, celebrations, and milestones. They have climbed to their position as a top designer of special occasion dresses by simultaneously maintaining their accessibility and increasing their dominance in high-end stores.